Are there resources for text, images and music on the publically accessible Internet that can be used for educational use without clearing copyright? Credit or cite the material you use as indicated, or by using a correct citation style. Please note that most Canadian and U.S Government published materials can usually be used without further copyright permission for non-commercial educational use. the material was posted legitimately (i.e. by the or with the consent of the Copyright owner). there is no clearly visible notice prohibiting educational use of the content. 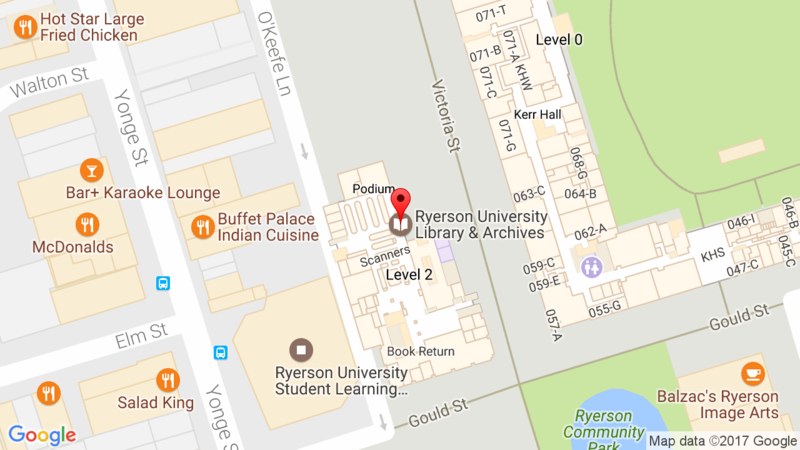 If you are unsure about what constiutes a clearly visible notice please contact copyrt@ryerson.ca. there is no technological protection measure preventing access to the material or preventing copying of the material (e.g. password protected material for example). you have acknowledged the author & website.